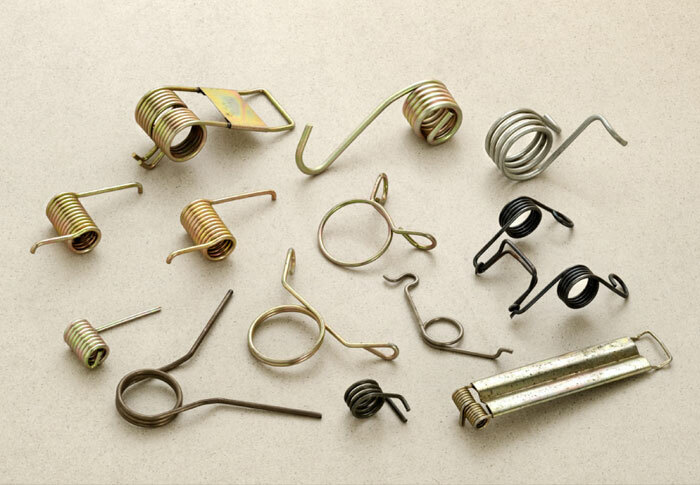 Wave springs are special springs usually made from flattened wires or strips. 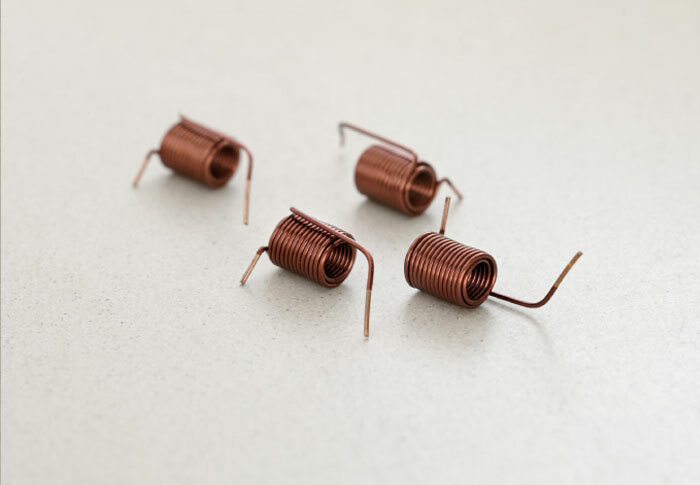 The main advantage of these springs is that the overall length and operating height of wave springs are significantly less than that of standard compression springs, thereby reducing the size of an assembly by as much as 50%. 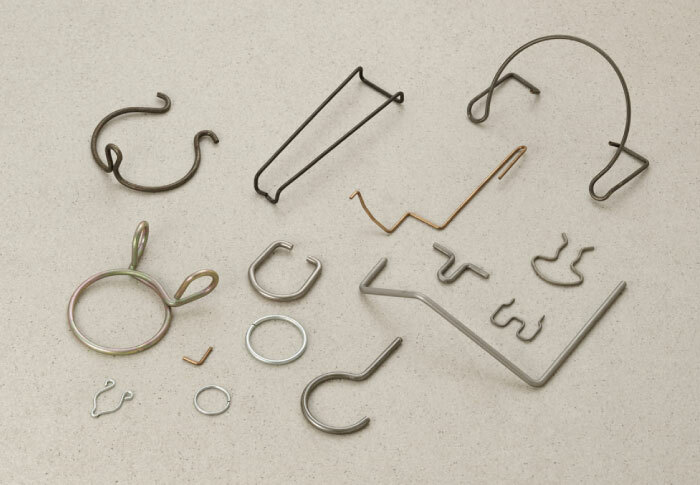 This also reduces the part weight and raw material cost of every spring produced. 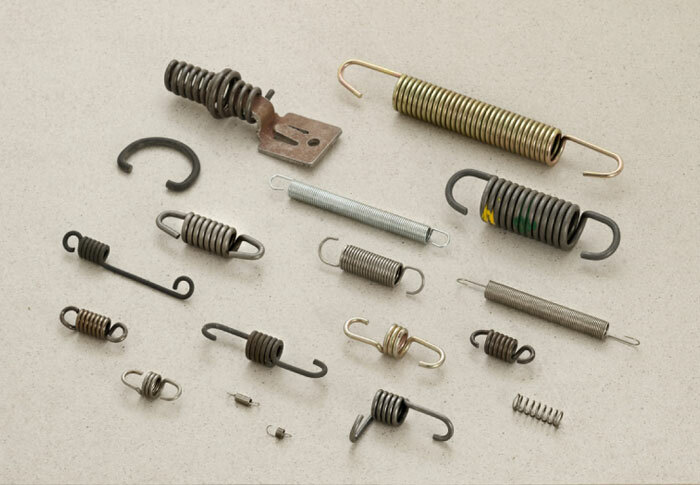 Wave springs are used in a multitude of applications , from car air bags, pressure valves, bearings, clutch drives, gear boxes, household applications like sprinkler valves, to even sports and running shoes. 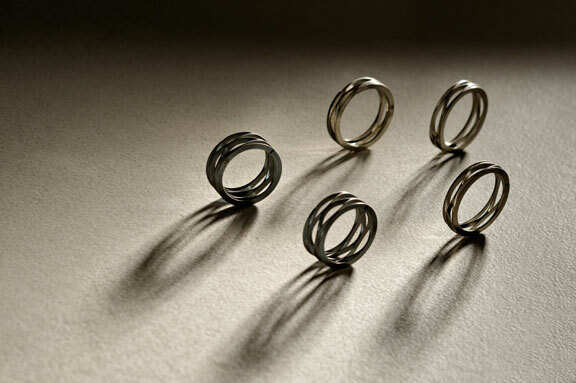 In dynamic applications, wave springs often reduce vibration, reduce wear, and provides a smoother and quieter performance. 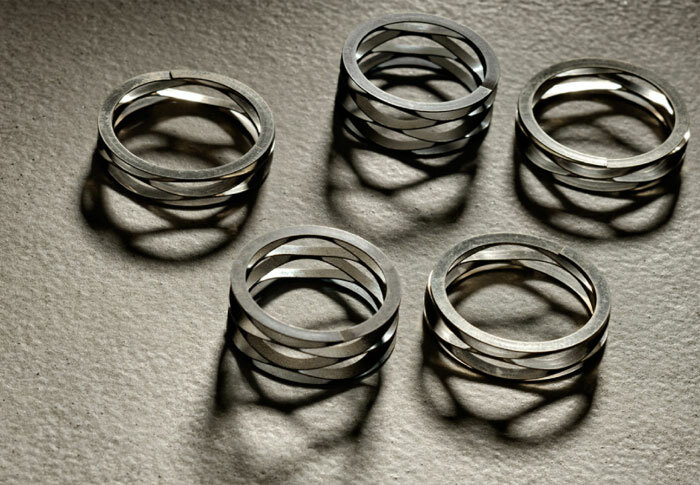 We at RSF have automated machines to manufacture wave springs. 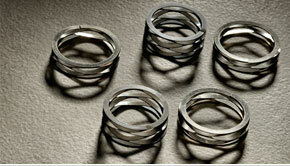 Most commonly used material is 17 7 PH Stainless Steel. 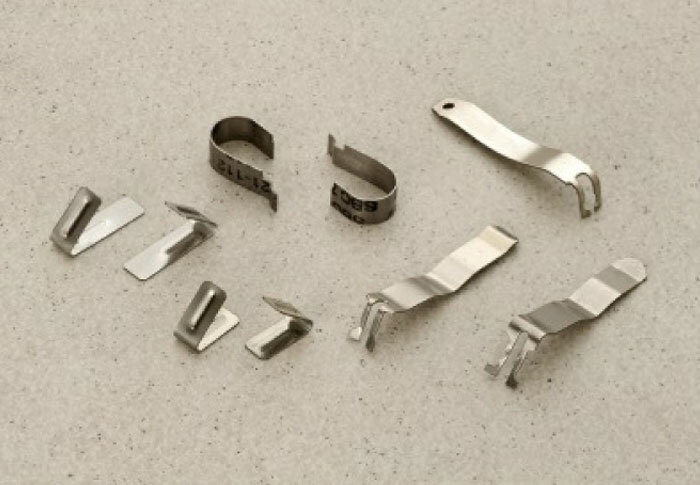 Other grades of stainless steel such as 302 and 316 can be used as well. 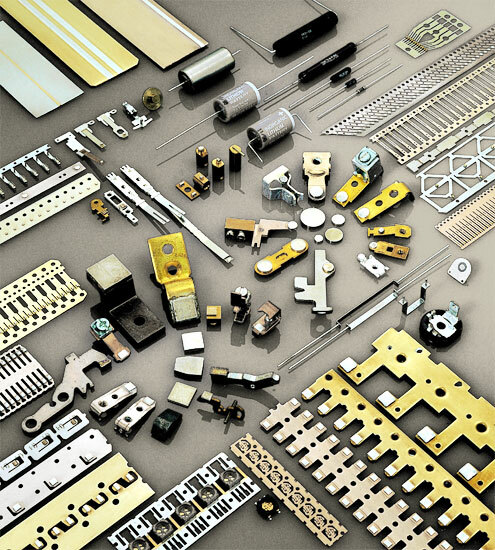 Carbon steel and beryllium copper can also be used as per the functional requirement. 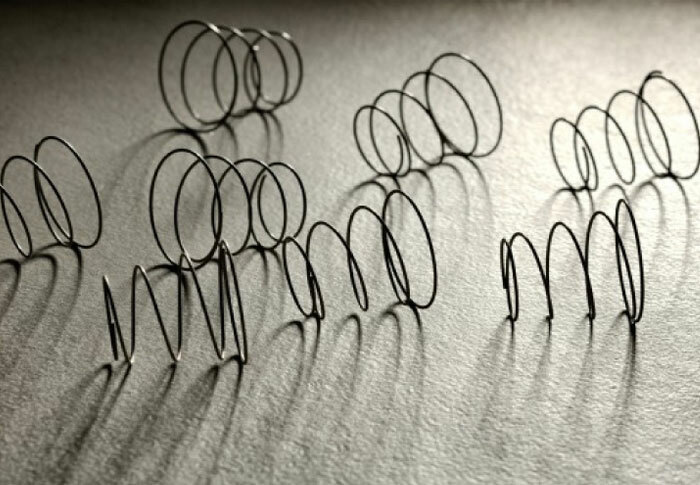 Crest to crest and single turn wave springs are more commonly manufactured at the plant. 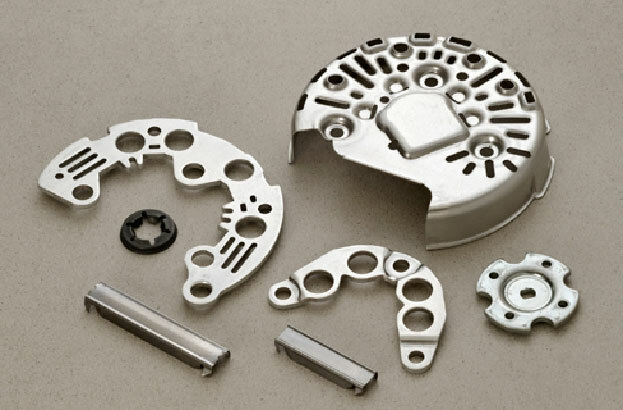 Surface finish treatment like passivation or other forms of plating are also available. 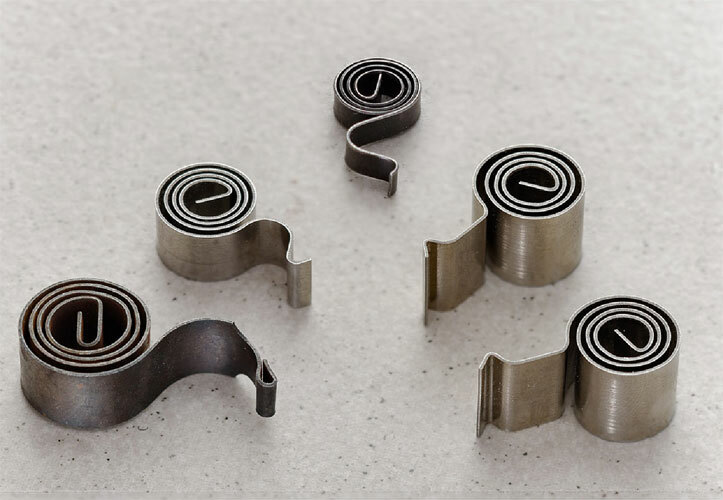 Currently RSF has the ability to manufacture wave springs in the range of strip thickness starting from 0.20mm and the minimum ring size starting from 0.16mm. 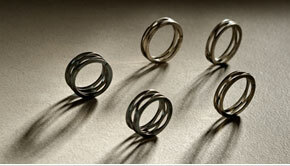 Prototypes for wave springs can be developed in a short lead time.